Enter the 10-minute plank flow. 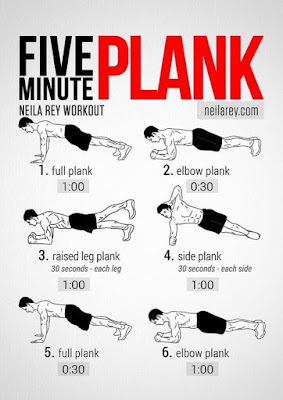 It’s quite simple: You continually go from one plank variation to another for 10 minutes straight. Flowing from one plank to another every 5 to 10 seconds works different muscle groups and trains your body in multiple planes of movement.